Sandrilene fa Toren has moved to the palace of her uncle, Duke Vedris, to care for him after his recent heart attack. 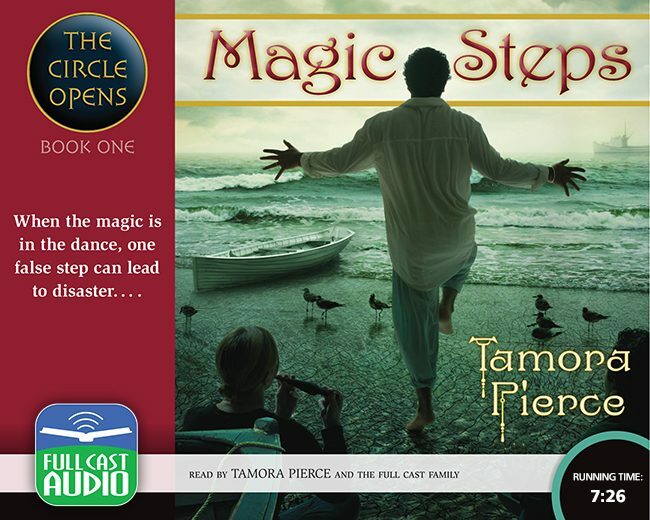 While the two are out riding, Sandry sees a boy named Pasco dance a magic spell. To her dismay she soon learns that since she discovered Pasco, she must handle his magical education until a proper teacher can be found. At 14, Sandry feels she is too young for this. Even worse, 12-year-old Pasco refuses to believe he even has magic. Light-footed and light-of-heart, he threatens to drive Sandry crazy. But Sandry has greater worries than Pasco. Ruthless assassins are working to eliminate a local merchant clan, and as the grisly deaths mount, it becomes clear they are using a terrifying power called Un-magic. Even more unnerving, halting their reign of terror will require not only Sandry’s magic, but Pasco’s as well.